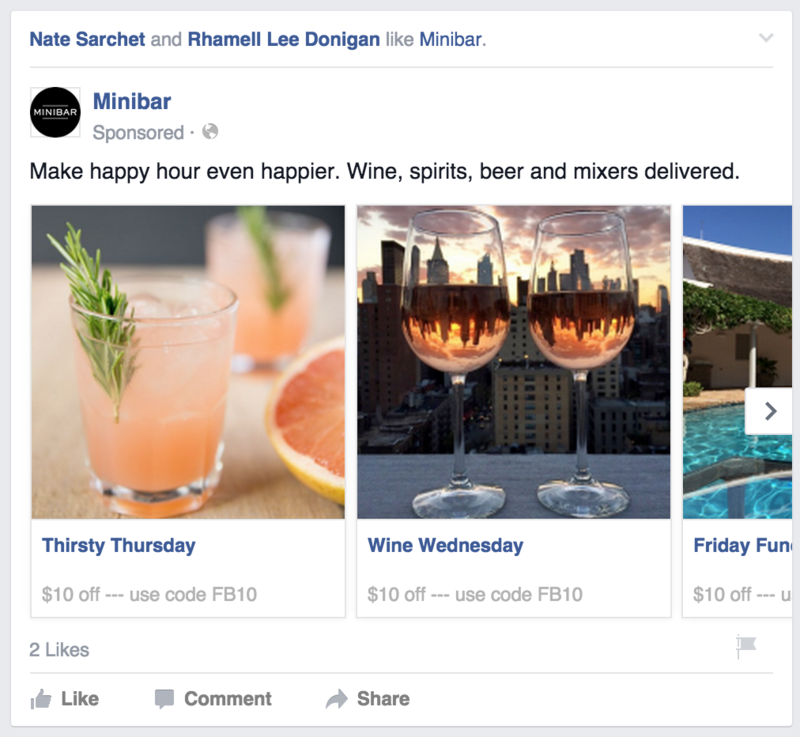 You’ve heard about the power of Facebook ads for local business. You’ve seen the case studies where businesses 10x their return. 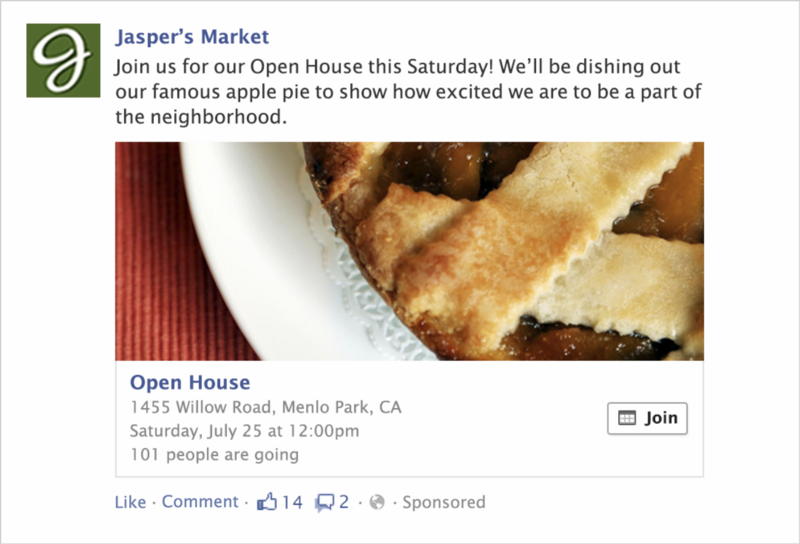 You’ve seen the ads on your own Facebook wall with thousands of likes and comments. You know there is serious money to be made via this channel. But where do you start? Fortunately, you don’t have to guess anymore. 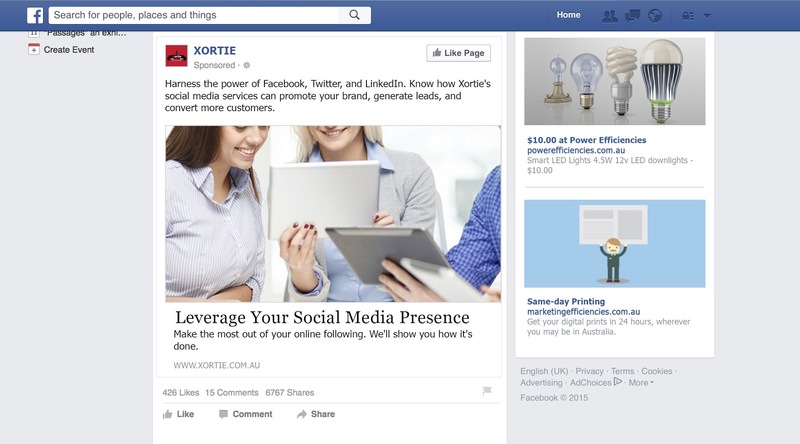 We’ve put together a complete Facebook advertising guide with your name on it! 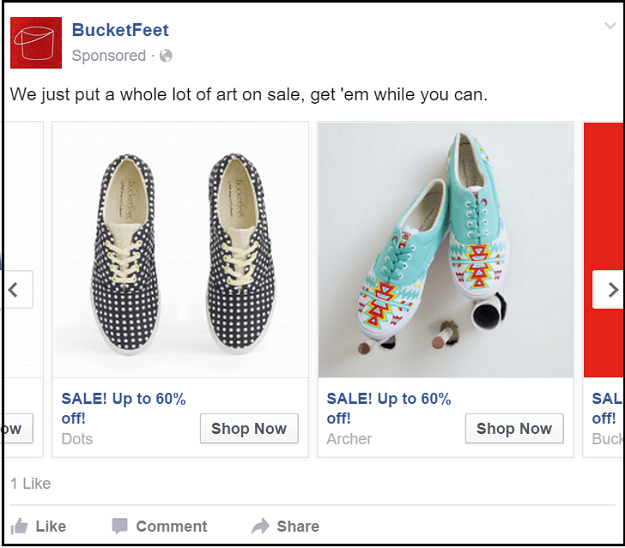 From setting up your account to generating returns, here’s everything you need to beginning running your own ad campaigns. 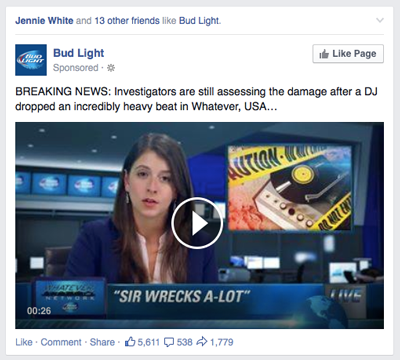 As I just mentioned, it’s no secret that Facebook is an effective ad platform. What might surprise you, however, is how wildly effective it is for local businesses specifically. Facebook allows you target geographic regions and demographics with incredible specificity. You can target only your city or get as specific as a 1 mile radius from your business address. This unparalleled level of targeting allows you to quickly reach people who are actually within your area, and when you layer it with demographic targeting, you can actively engage with your target customer profile. 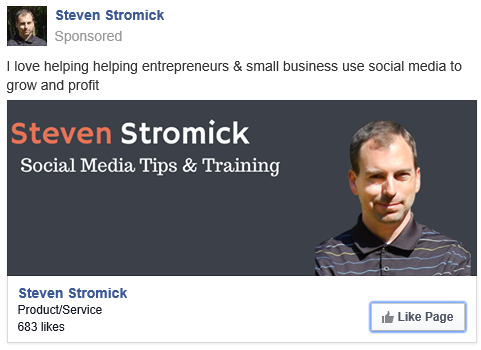 While scaling Facebook ad campaigns to thousands of dollars per month is usually best done with the help of a Facebook ads expert, you can definitely get started on your own, and today, we’re going to help you do just that. You’ll see your unique account number, which is assigned to every Facebook ads account, but you can customize your account name to simplify matters. If you’re going to be advertising a lot, it’s a good idea to add a secondary credit card so that if your primary card expires, your ads will continue running without interruption. Let’s go ahead and add your first credit card. 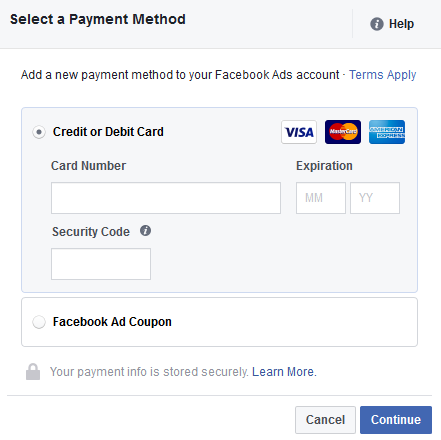 You can only add a credit or debit card or a Facebook ad coupon as payment methods. Facebook applies threshold billing to your account, so you only pay when it reaches a certain amount. This amount varies by country and payment method. It’s possible to find out the amount of your threshold and you can also lower the amount so that you pay more often in smaller amounts. It’s all up to you. When you first begin advertising with Facebook, the amount is relatively low; something like $25. The more you spend on advertising, the higher the threshold becomes. One person can manage a maximum of 25 ad accounts. A normal account can contain a maximum of 5,000 ads. A normal account can include a maximum of 1,000 sets. A normal account can have up to 1,000 campaigns. A maximum of 50 ad groups per ad set. Most local business owners won’t ever reach these thresholds, but if you do, just go back through and delete the old sets that you’ve discontinued and you will be free to replace them with new ones. You can also request an increase, if needed. As long as you have got a good track record and a consistent payment history, they should approve you. Once a business has seen some profits from Facebooks advertising, they typically decide to scale up their campaigns with the help of an ads agency or consultant. In order to protect yourself from an outside party accidentally or intentionally overspending on your account, all you have to do is a spending cap in the Billing section of your account. Simply click “Manage” to put this into effect. Take into account that when the limit is reached, all your ads will be paused for a minimum of 15 minutes, even if you decide to increase the cap. 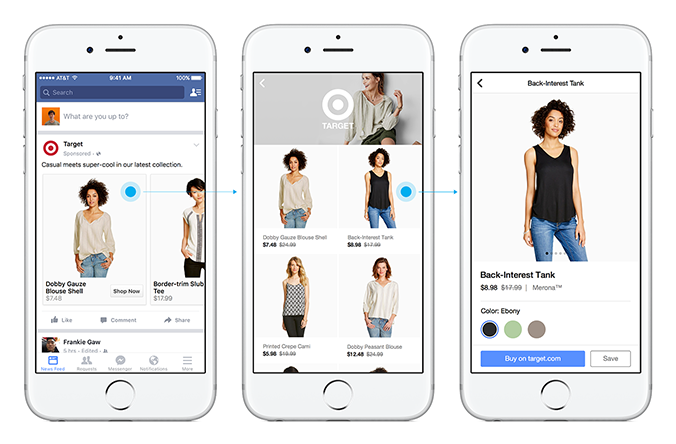 Before you can decide on the type of Facebook ad to use, you need to understand your ad objective: what do you wish to achieve with your ad? Are you trying to increase your social presence via more page likes? Is your priority driving direct traffic to your website? Are you trying to get new leads or sell products? Newsfeed advertising is the most popular form of advertising on Facebook. These ads are featured in the newsfeed similar to an organic status update. According to Search Engine Watch, these ads have a 44% higher click through rate than right side column placement areas, and a 5X higher conversion rate. It allows you to add your page logo as well as a link to your website. It’s popular because you can achieve multiple goals with it and is engaging because it allows likes, comments and shares. If you choose this method, be ready to respond to comments. 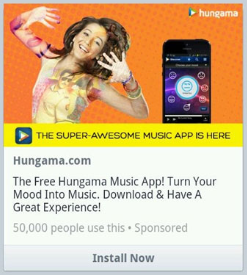 Example of a typical newsfeed ad. Lead ads are available specifically to get more leads. They allow the prospect to complete a signup form without leaving Facebook, so conversions will be higher. The ad is the size of a newsfeed ad, and includes an action button, like “submit”, “download” or “subscribe”. Digital Marketer provides more detail on lead ads. 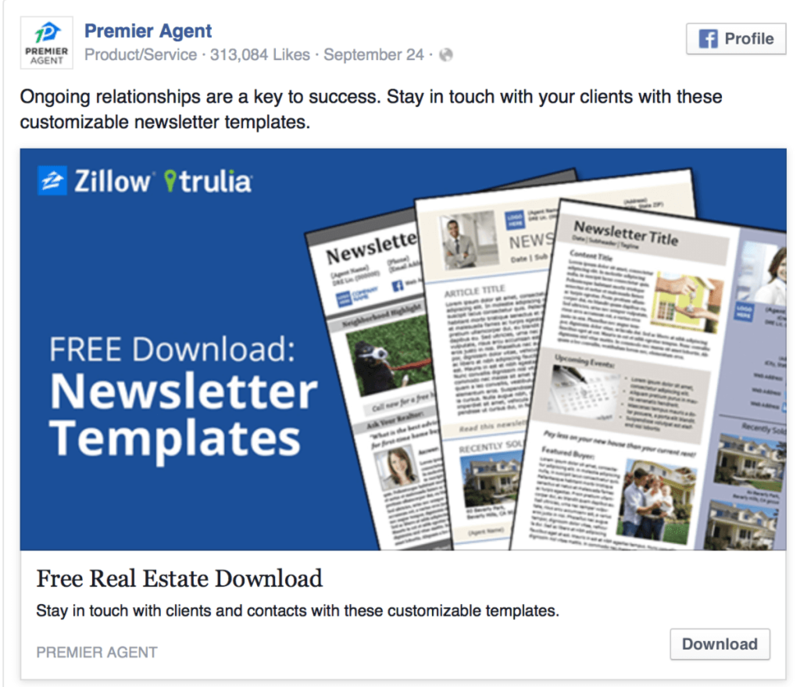 Example of a Facebook lead ad. Page post text is probably the least effective ad method as it contains no images, which is what attracts attention. It appears in the right column or in the newsfeed. Offer ad can be used to attract visitors to a brick and mortar store. However, you can only set this ad up if your page already has at least 50 likes. The prospect who redeems the offer is sent a confirmation email. Example of a typical offer ad. 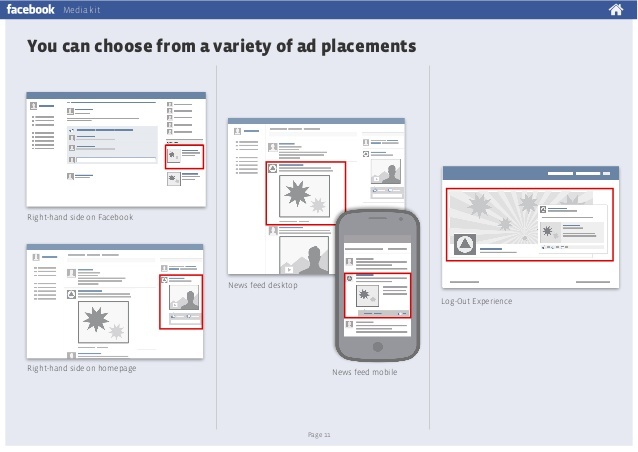 This section is probably the most important part of this guide because it’s about the planning of the ad before setting it up on Facebook. Without proper preparation, your ad is most certain to flop like a wet pancake. So without further ado, let’s do this. We’ve discussed the need for an ad objective, so let’s tick that one off the checklist. At this point, you should know your goal. Facebook allows you to test up to 6 images for an ad, and since they have a free stock photo gallery available, it’s recommended that you include the full 6 images. Some of the best results will often come from the images you least expect. Since the image is single-handedly the only thing that initially attracts eyeballs, it is important you get this right. Don’t think you can get away with plonking on any old image just for the sake of an image. 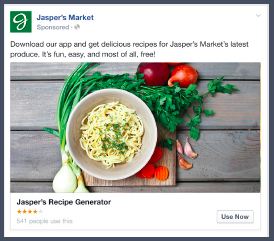 Do your business a favor and check out HubSpot’s examples of Facebook ads that work. 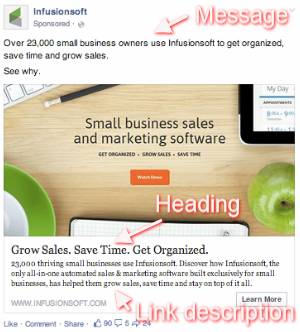 For newsfeed ads, you’ll need to create copy for a headline, the message and the link text. You can try a shorter description with only a few sentences or a longer description that requires people to click “See More”. Different strategies work for different offers, so be sure to test both. Focus the ad copy on your target audience. Your headline should be your offer. Are you offering a “Free consultation” or a “Free Download”? The more compelling the offer, the higher the click-through rate. Effective online advertising, and even organic search engine optimization, is determined by effective targeting, which is where many companies go wrong, specifically small businesses. Many companies try Facebook advertising, and when they don’t get the results they want, they give up. The thing is, without a deep understanding of your target audience, any advertising you do will not have maximum impact. Your ads can’t fully appeal to the right people without being targeted. The goal of advertising is to get customers, not useless clicks by people who will never enter your doors – virtual or otherwise. Basic demographics such as age, gender and location. Interests that are based on user profile information or behavior. You can target connections from page likes, fans or friends, or you can specify exclusion. Create custom audiences to target current customers. Ultimately, your success or failure using Facebook ads will come down to your ability to track and optimize your efforts. 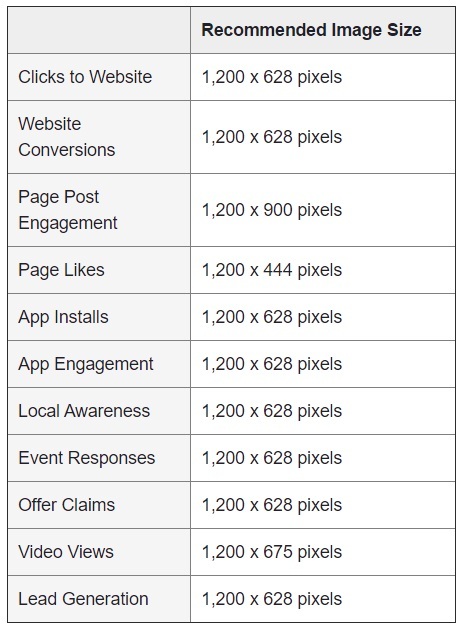 Amount of actions taken such as clicks, conversions and likes. Frequency – how many times a user has seen your ad. This is an important metric to monitor. If the amount gets too high, people start getting annoyed and this will increase ad cost while decreasing the results. 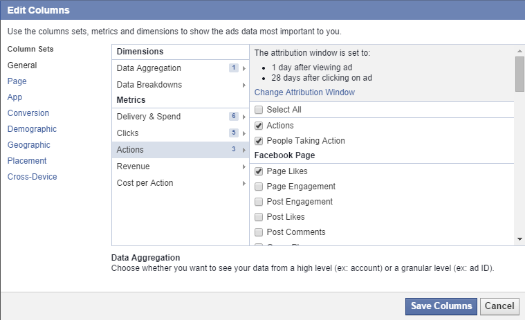 Facebook analytics includes advanced reporting for further study. To access this feature, click on the “view report” button on the top of the table. That’s because the reporting function allows you to get information about every kind of metric you can think of. But if you prefer not to waffle with data, the most useful metric is usually Actions and Cost per action which provides an overview of the engagement level of your ads. For example, you can find out if your newsfeed ads are only driving clicks or shares, or whether your buyer engages with your desktop app after installation. You can also find out how much it costs, on average, for each of these actions. Online advertising – no matter the channel – is always about testing, tweaking and improving, because you can’t be sure what’s going to work. So make the time to analyze the results, and soon you’ll be a pro Facebook advertiser. 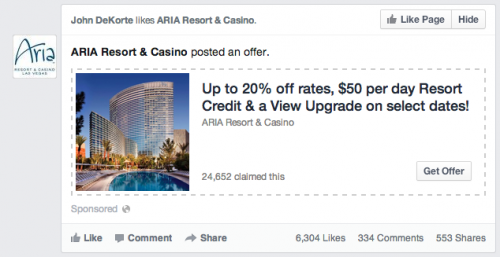 Facebook ads can be an incredibly powerful way to quickly and securely scale your business. Getting setup is easy, as we’ve covered today, and you can immediately begin to see an ROI on your investment. In order to really scale, however, you have to really know what you’re doing. This can happen through investing your time and effort into running, tracking and optimizing campaigns, or you can simply borrow from the expertise of others. If you’d like to get help your Facebook ad campaigns, click here to give us a call and schedule a free strategy session to see if we’re a good fit.